Imagine restoring function and form to degenerative areas of your body in just a few hours without major surgery, anesthesia, or the costs of leaving the country. 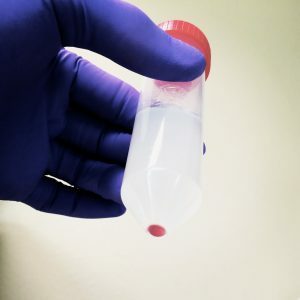 This is possible using your body’s own stem cells in a simple, yet remarkable, procedure called autologous adult stem cell therapy, and it’s available right here in Sarasota. Stem cells are unspecialized cells with the potential to develop into any cell. They are stored throughout our bodies (mostly in fat tissue and bone marrow). When injury or illness occurs, these stem cells are sent to the damaged areas where they begin naturally rebuilding and repairing tissue. What Is Autologous Adult Stem Cell Therapy? Autologous adult stem cell therapy mimics the natural healing process, but at an accelerated rate. This painless in-office procedure involves harvesting stem cells from your own fat tissue under local anesthesia, concentrating those stem cells, and injecting them back into degenerative areas of the body. What About the Stem Cell Controversy? Autologous means “self.” Unlike controversial embryonic or allogenic (donor) stem cell therapies, autologous stem cell therapy uses your body’s own stem cells, which are already preprogrammed to heal you, making this procedure safe, natural and ethical, with no side effects and absolutely no risk of rejection. Virtually any area of the body needing restoration can benefit from an autologous stem cell transplant, and our list of approved protocols continues to grow each month. Stem cells from an 83-year-old woman who wanted to thwart chronic fatigue and regain vitality. The red dot contains 7.2 million live stem cells (five times more potent than bone marrow). The transplantation is completed in a painless three-four hour office visit. Unlike many doctors who outsource processing to foreign countries, all of our work is done right here in Sarasota in our own stem cell laboratory, so your precious cells never leave our office. First, we numb the tissue and draw a sample of adipose (fat) using a tiny, blunt needle called a micro-cannula. You are awake and able to communicate with Dr. DaSilva during the entire procedure. Approximately 8-million stem cells are isolated from the fat, purified and combined with platelet rich plasma (PRP) for added growth factors that help stem cells regenerate tissue. We inject the stem cells and PRP back into your body at the site of injury or disease, where they begin immediately repairing and replacing damaged tissue. Because the stem cells are your own and highly concentrated, results are quick and dramatic. Patients typically experience permanent improvement or complete disease reversal, with results showing in about 30 days. 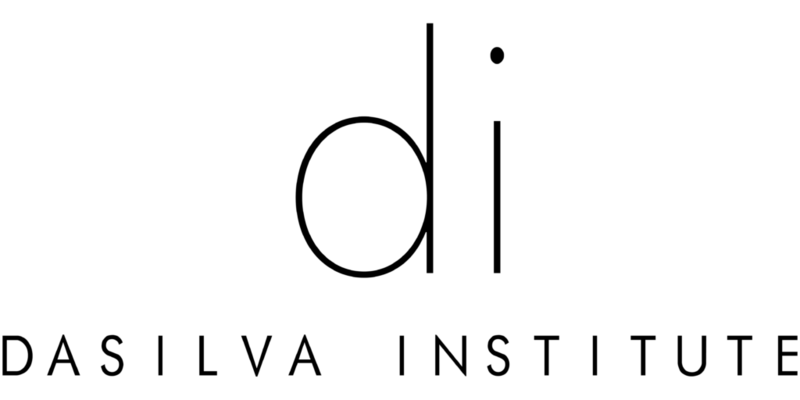 The DaSilva Institute’s goal is to bring the most advanced stem cell technologies to our patients so they can have a better quality of life. Our innovative stem cell harvesting technology has been scientifically designed and validated to give the purest and highest yield in order to provide the highest success rate. All of our stem cell treatments are performed according to FDA standards and have been reviewed by the Institutional Review Board. Above all, your safety is always foremost in our minds. How Can Your Own Stem Cells Help You? If you were thinking of flying somewhere for a stem cell or platelet rich plasma procedure, there’s no need to leave the country! Florida is the Sunshine State, making it the perfect place for a medical vacation. Whether you suffer from a sports injury, arthritis or a degenerative disease, autologous adult stem cell therapy may be your key to avoiding surgery and a life filled with pain and symptoms. Contact us below to schedule an appointment or receive more information, and Discover Health Without Limits!